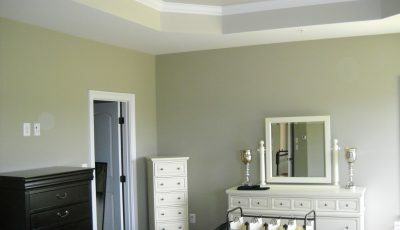 CertaPro Painters of Owings Mills, MD, painter, listed under "Painters" category, is located at 1502 Woodlawn Drive Suite 204 Gwynn Oak MD, 21207 and can be reached by 4106458887 phone number. CertaPro Painters of Owings Mills, MD has currently 0 reviews. Browse all Painters in Gwynn Oak MD. Discover census data for Gwynn Oak, MD.